Mobility 21 is excited to bring together more than 1,000 transportation leaders and elected officials for the 14th annual Southern California Transportation Summit on Friday, Aug. 28 at the Disneyland Hotel. Registration, the breakfast buffet and the expo open at 8 a.m. and our opening general session will begin promptly at 8:45 a.m.
Full conference registration includes a twilight ticket to Disneyland redeemable after 4 p.m. Please note that Student/Military Personnel and Exhibitor-Only registration ticket types do not include a twilight Disneyland ticket; however, they may be purchased online at a reduced rate by Aug. 30. Richard D. “Rick” Cameron is the Managing Director of Environmental Affairs and Planning for the Port of Long Beach, California, named to the post in January 2014 by the Long Beach Board of Harbor Commissioners, governing body for the Port. Rick joined the Port in 1996 as an Environmental Specialist, was promoted to Manager of Environmental Planning and named Director of the newly-created Division of Environmental Planning in 2007 before being appointed Managing Director after the retirement of 23-year Port veteran, Dr. Robert Kanter. As Managing Director, he oversees the Environmental Affairs and Planning Bureau that includes environmental planning, master planning and transportation planning. As Director of Environmental Planning, he led the division most directly responsible for the Port’s signature environmental program, the Green Port Policy, and the San Pedro Bay Ports Clean Air Action Plan. Under the Green Port Policy, the division coordinates programs to improve air, water and soil quality, preserve wildlife habitat and integrate sustainability into Port practices. Early in his Port career, as an Environmental Specialist, he worked in the areas of water quality, air quality and California Environmental Quality Act (CEQA) documentation. Prior experience included management of various environmental programs for the Port of Los Angeles and other clients as a Project Manager for Essential Management Services. 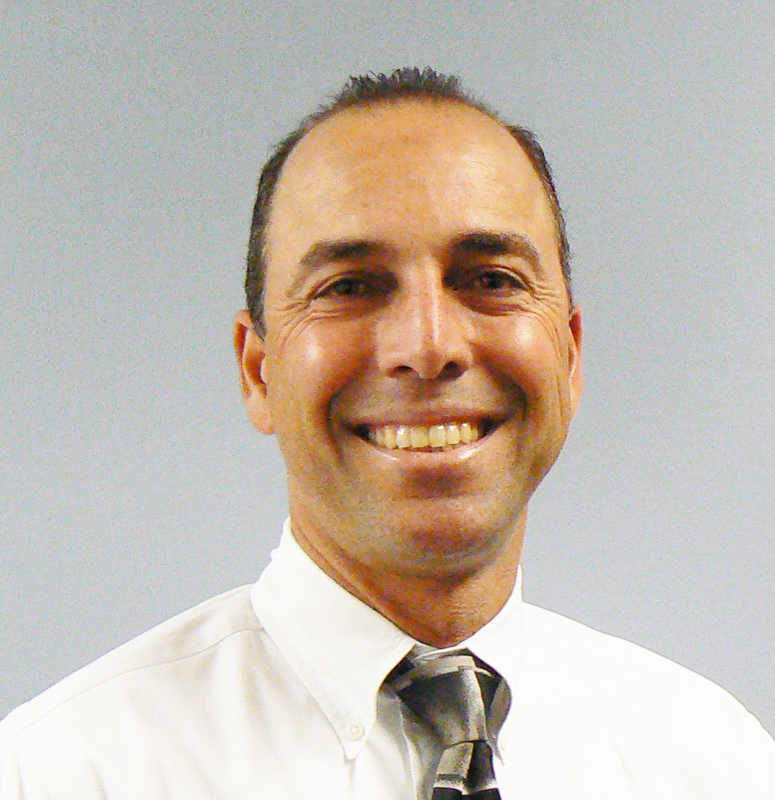 Rick has a bachelor’s degree in urban and regional planning from California State Polytechnic University, Pomona. He is a resident of Manhattan Beach. 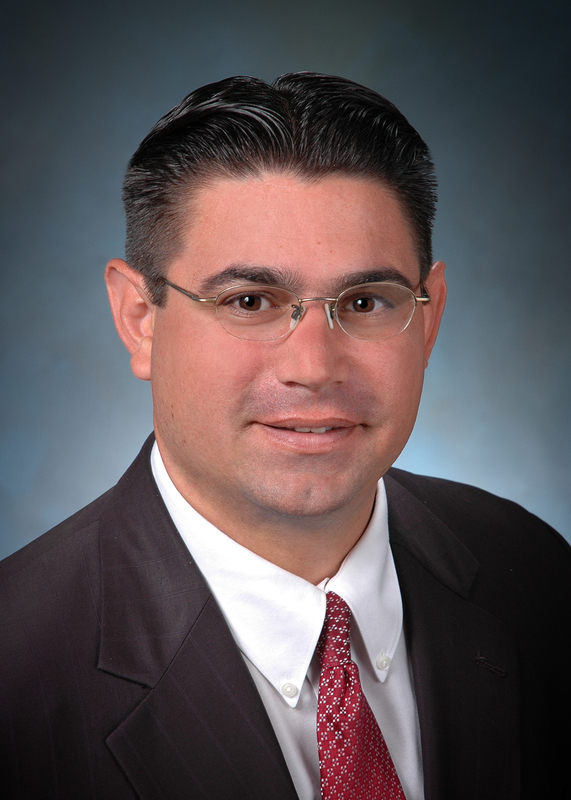 Kevin Haboian is a senior vice president with 29 years of experience in the transportation field. He is responsible for business development and strategic teaming for Parsons’ complex transportation project pursuits in highways, bridges, rail and transit systems, and aviation throughout the Western United States. Kevin has extensive experience involving pursuit capture planning, scope development and fee preparation for large public works projects, including the Bakersfield TRIP Highway Program, the Route 91 Improvement Project Agency P3, the Los Angeles International Airport Modernization, the Gerald Desmond Bridge Replacement, the Gold Line Light Rail Extension, the Exposition Light Rail Extension, the John Wayne Airport Terminal Development, the I-405 Improvement Project and the SR 22 Design-Build Program. While serving as a senior project manager, Kevin led planning, scope development and fee preparation for a variety of projects. In addition, he has participated significantly in highway engineering, corridor analyses, high-occupancy-vehicle operations and design, and traffic simulation, combining transportation planning with practical traffic operations and engineering considerations. In addition to his responsibilities at Parsons, Kevin is active in numerous professional organizations at the state and local levels related to engineering and construction. He also serves as a project principal on signature projects, ensuring client satisfaction throughout the projects’ life cycles. 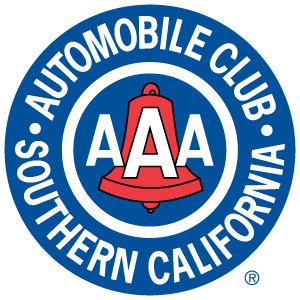 For 115 years, the Automobile Club of Southern California has advocated for mobility and traffic safety improvements in California. The organization charted and even built some of the state’s first roads, became the first large-scale poster of road signs in the region, drafted and updated maps of the rapidly growing area, and created the predecessors to many functions of today’s California Highway Patrol and Department of Motor Vehicles. Advocate for better roads, freight movement and public transit to improve the economy and quality of life in California. The Auto Club joined with the Los Angeles Area Chamber of Commerce, Metro and others to found and expand Mobility 21. We are proud to support Mobility 21 and its success in bringing together influential transportation voices to more effectively achieve the region’s transportation and mobility objectives. Metrolink once again has partnered with Mobility 21 to allow conference attendees to ride Metrolink free of charge with their conference registration confirmation. As a coalition bringing together various stakeholders in pursuit of regional solutions to transportation challenges, Mobility 21 has similar goals to Metrolink. The commuter rail agency serves the same counties (Los Angeles, Orange, Riverside, San Bernardino, San Diego and Ventura) that Mobility 21 advocates for in achieving shared missions. Joining Summit hosts and member agencies Metro, OCTA, RCTC, SANBAG and VCTC, Metrolink finds itself on the cusp of implementing a historic safety initiative, Positive Train Control (PTC). It is only through the collaborative efforts of rail partners BNSF, Union Pacific, Amtrak and NCTD this monumental effort is becoming a reality. Safety advancements such as PTC, collision-energy management and inward-facing cameras are just part of Metrolink’s dedication to safety, while providing an outstanding passenger experience on every ride with safe, clean, dependable and on-time performance. Once Mobility 21 passengers reach the Anaheim-ARTIC Station, they can transfer at no additional cost to an ART shuttle between the station and Disneyland Hotel. Metrolink is proud to be a partner of the Mobility 21 Summit, offering a transportation option to its attendees. In July Metro marked 25 years of modern Metro Rail – and an astonishing 87 miles of rail built – by re-creating the opening of the Metro Blue Line at the same spot where it occurred 25 years earlier. 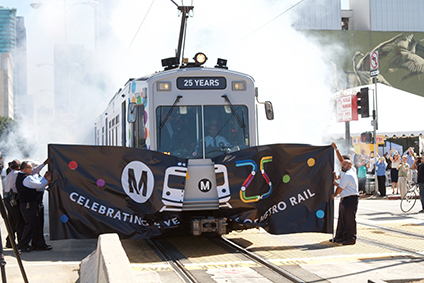 A Metro Blue Line train appeared from the 7th St/Metro Center Station tunnel through a veil of smoke to break through a banner as it did in 1990. At Pico Station, Metro Board Chair and L.A. County Supervisor Mark Ridley-Thomas emerged from the cab of the train, accompanied by elected officials and other VIPs, to address the crowd of several hundred. Modern Metro Rail is an amazing accomplishment. From zero miles of rail in 1990 to 87 miles today and with five major rail lines under construction, including two more set to open next year that will add 17.6 more miles, modern Metro Rail is a direct reflection of the will of Southern California voters. Since 1990, the expanding Metro Rail system has carried 1.5 billion rides. That’s millions of cars off the streets – each one freeing our commutes of traffic and our air of 4,800 pounds per car of particulate matter for each year that the car is left at home. Metro Rail has also contributed to the reversal of neighborhoods. In Hollywood, Long Beach, Pasadena and Little Tokyo, neighborhoods have been transformed for the better, following the arrival of Metro Rail. Better lighting, commercial development and the in-and-out of travelers have all made the surrounding neighborhoods more prosperous and attractive to business and community. In celebration of the Metro Rail event, 5,000 25th Anniversary commemorative TAP cards are being loaded into ticket vending machines in Union Station and 7th/Metro, Pico and Willowbrook stations. A Metro website has been established at metro.net/25 that include details on upcoming 25th anniversary events, including concerts and art and architecture tours of the rail stations, scheduled for the next year, as well as a chance to share your stories through an interactive literary program that is open to the public. 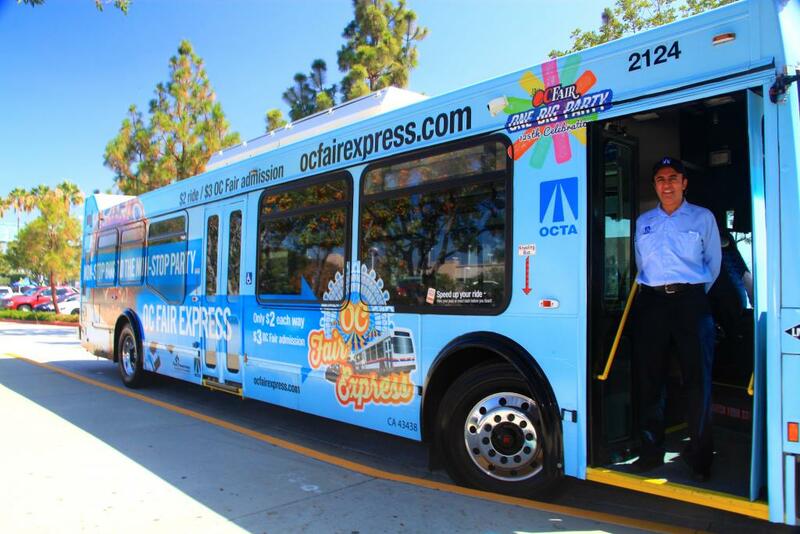 Summer fun is easy with the OC Fair Express, back for five weeks of Friday-through- Sunday transportation to the OC Fair. The non-stop bus to the non-stop party kicked off service on July 17 with help from Orange County Transportation Authority (OCTA) and about 100 fans. Held at Irvine Station, the celebration began with remarks from OCTA officials including Chairman and Irvine Mayor Pro Tem, Jeff Lalloway, Director and Huntington Beach Mayor Pro Tem, Jim Katapodis, Director Greg Winterbottom and CEO Darrell Johnson. Attendees enjoyed face painting and photo booth fun, and received special goodie bags. The first 100 people received free rides on the OC Fair Express and backpacks containing a visor, sunscreen and water bottle. OCTA has added features to the bus service including an additional stop and more frequent service. This year, fair-goers can enjoy non-stop rides from nine locations with service every 20, 30 or 40 minutes. In addition, the free OC Fair Mobile App is back for its second year of providing bus pass purchases, bus schedules and maps from the convenience of a smartphone. Despite unseasonable weather that closed the fair early on Saturday, the OC Fair Express had more than 7,300 boardings in its first weekend in operation. Paid for by a grant from Mobile Source Air Pollution Reduction Review Committee (MSRC), the OC Fair Express allows riders to get to the fair without spending time looking for parking and helps alleviate traffic on busy streets around the fairgrounds. As studies conclude toward the development of a draft environmental document for the I-10 and I-15 Corridor Projects, and a decision about a preferred alternative is being evaluated by the SANBAG Board of Directors, staff is looking for ways to find efficiencies in the delivery process and potential cost savings for the project. For example, should Express Lanes be selected as the Preferred Alternative for the I-10 Corridor Project, a significant amount of project funding would be derived from toll revenue-backed funding sources. One of the major sources of toll revenue-backed funding identified in the I-10 and I-15 Financial Plan is a Transportation Infrastructure Finance and Innovation Act (TIFIA) secured loan. The TIFIA program provides Federal credit assistance to nationally or regionally significant surface transportation projects, including highway, transit and rail. Benefits of TIFIA secured loans include low interest rates and flexible, long-term repayment terms. For the I-10 and I-15 Corridor Projects, funding is equivalent to 33 percent of the eligible project costs. The TIFIA schedule originally built into the I-10 project delivery calendar assumed a traditional TIFIA process. However, recent discussions with senior U.S. Department of Transportation staff have indicated that there may be an opportunity to accelerate the TIFIA process, which would enable the preliminary TIFIA agreements to be achieved and potentially securing lower interest rates. It should be noted that beginning the TIFIA loan process early does not commit the Board to a decision about their ultimate recommendation of an alternative. The release of the Draft Environmental Document is expected this fall. To learn more about the I-10 and I-15 Corridor Projects, visit the web at www.1015projects.com. Southern California Development Forum: Infrastructure Funding… Do We Have It?